"She has weathered more storms than most people have that I have ever known. Yet, she still perseveres and conquers her fears, never letting an ounce of weakness tell her that she cannot do something... Because she knows that she can. Most of the struggles that I have seen, suffering alongside with her frequently as she has fallen down only to pick herself up. 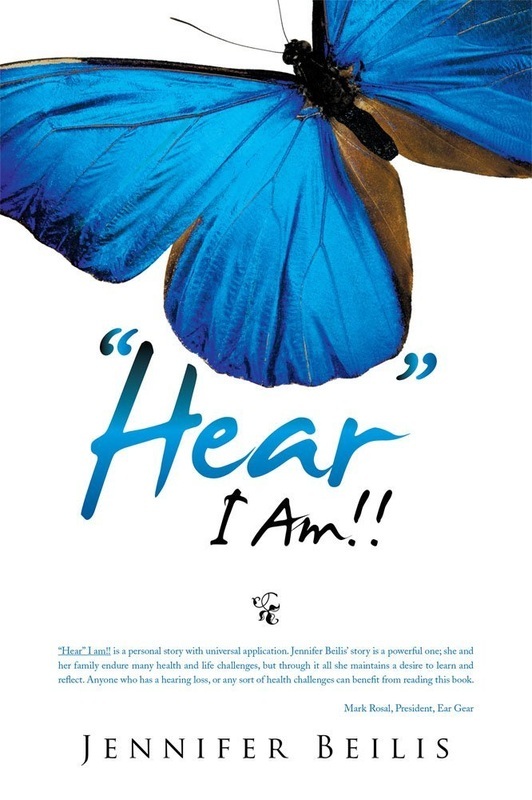 "Hear" I am!! Is like poetry to the poet as medicine is to the patient. Every reader will relate to something somewhere in the book. Each time it is read, it will even relate to the same person differently as they progress through various challenges in their life. I wish Jen many years of continued success in her relationships, employment, overcoming obstacles with her health and wellness, financial security, and in her continuation to showing others that there is always hope." 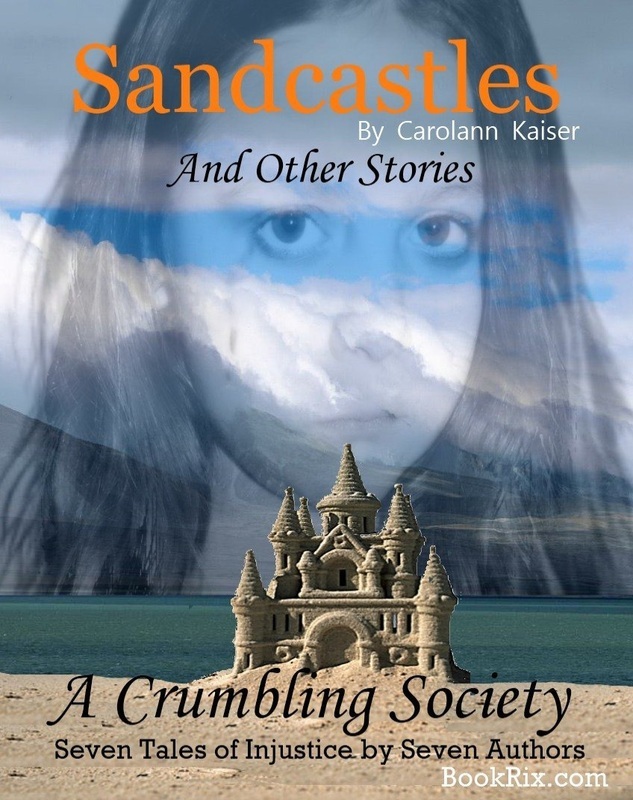 'Sandcastles’ is one of seven short stories based upon the theme of Social Injustice. Created by seven great writers from the BookRix online community, this beautifully crafted book provides stories everyone can relate to, as it illustrates, by way of fiction, issues such as deception, abuse, abortion, racism, the holocaust and much more. These powerfully poignant stories will grip you from start to finish and will leave you wishing there were more. 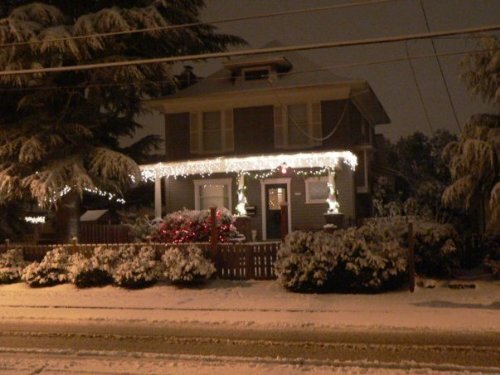 A book of memories from past holidays.